Welcome to a new challenge hosted by Barb. 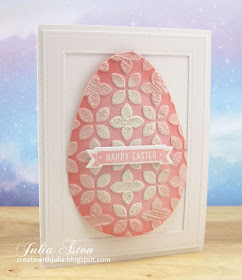 Check out the Top Picks from March's Ghosting challenge HERE. 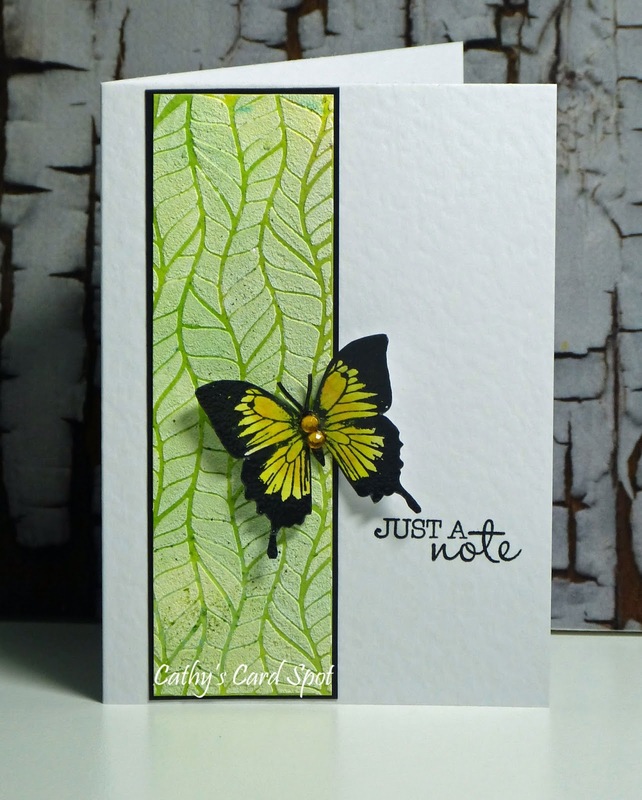 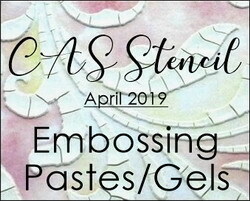 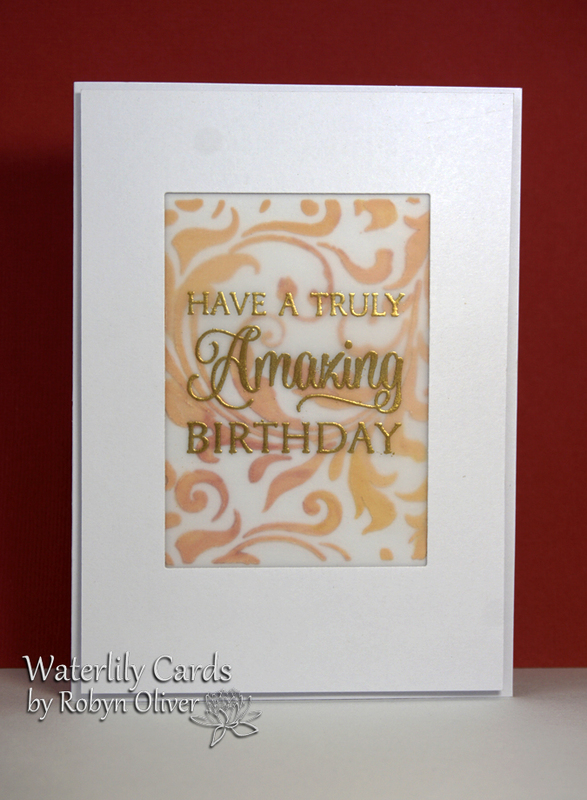 A great way to add dimension to your CAS design is to use Embossing Pastes or Gels with your stencils. 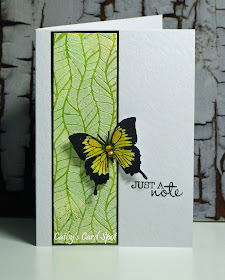 You can add color to the background first, then add clear or white paste/gel, or color your paste/gel using refill inks. 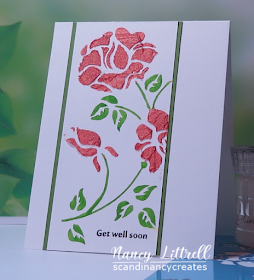 * Once applied, don’t forget to remove your stencil and soak in warm water. 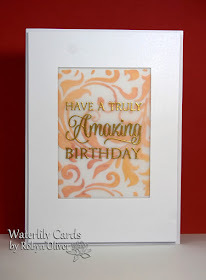 If you have never tried this technique before, we have several video tutorials to guide you and lots of wonderful inspiration from the Design Team. Have fun creating! 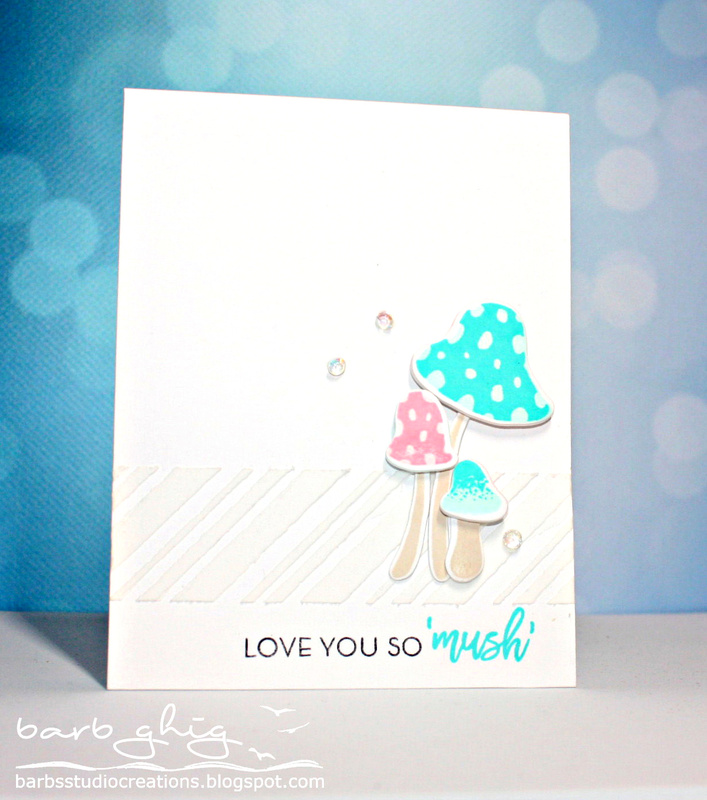 Welcome to our wonderful Guest Designer, Bobby (bits and pieces). 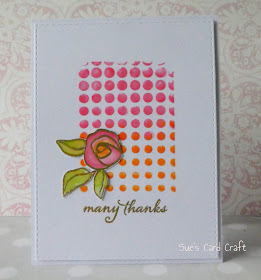 She won the February Powdered Ink challenge with this gorgeous card. 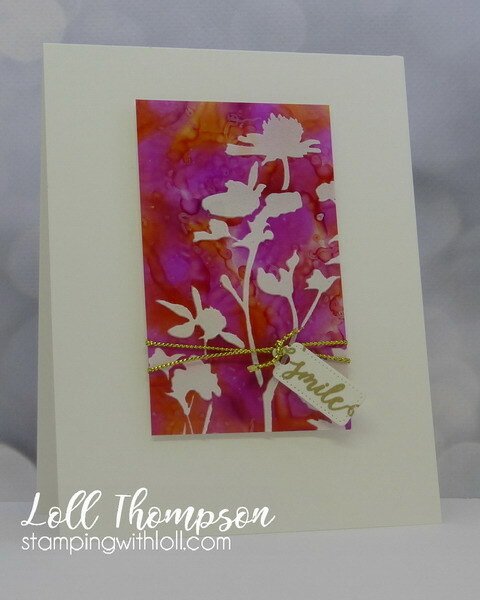 Lovely inspiration from the DT, thanks for the challenge!